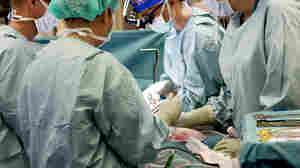 September 21, 2012  The Swedish team transplanted uteruses from two women in their 50s to their daughters, and an Indiana group is recruiting women willing to undergo womb transplants in this country. It's the latest frontier in a field launched in 1954 with a successful kidney transplant. But one expert cautions against premature enthusiasm.